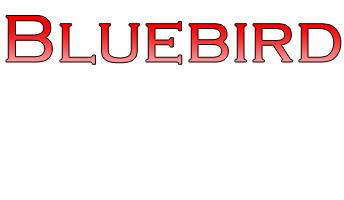 Welcome to Bluebird Home Inspection and Handyman Services, owned and operated by inspector Steve Partridge. Buying a home is hard work, but the process can be easier with a knowledgeable and honest home inspector on your side. 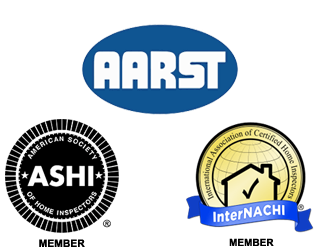 A good home inspection can save you money on future home repairs, keep you safe, ease your mind about the condition of a property, and provide you with valuable information you can use to maintain your home for years to come. Call us 7 days a week from 6 AM – 8 PM to schedule an inspection! Radon is a naturally occurring, radioactive gas that emanates from the ground and occurs in areas all over the United States. It is colorless and odorless and can occur in any home, regardless of age or construction type. Inhaling radon gas has been associated with higher risks of lung cancer and other health effects. Research supported by Environmental Protection Agency estimates that 21,000 lung cancer deaths in the United States can be attributed to inhaling radon gas. Northern Idaho, Washington, and Montana are classified by the EPA as “Zone 1” for radon levels, meaning that more than 35% of homes should be expected to have elevated levels of radon, depending on home location. 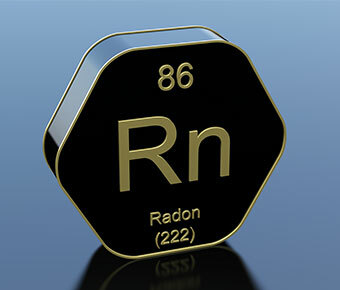 Click here for more information on EPA radon. Testing is straightforward and reliable and will give you a good estimate of current radon levels in your home. If elevated levels are detected, proven mitigation techniques can be used to safely and cost effectively lower the radon levels in your home so you can breathe easier. A free consultation is offered so you understand your mitigation system, and lowered levels are guaranteed. Please call for more information. 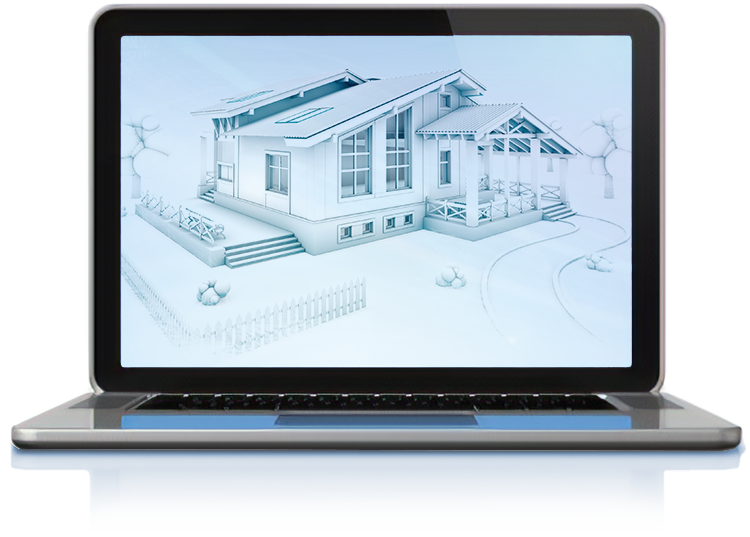 We use HomeGauge Software to generate detailed, user-friendly home inspection reports. You will receive an email with access to this report within 24 hours after we leave the inspected property. Along with detailed information and photographs of the home’s systems, the report features a Create Request List™ (CRL™) tool that makes it easier than ever to communicate with your realtor or seller. Simply use any of the information we’ve provided to build a list of issues you’d like to see addressed before closing your deal. 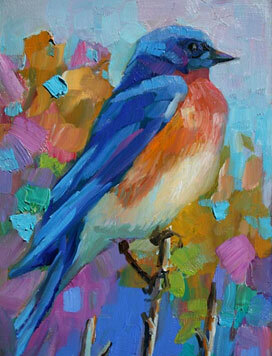 You can add as many items as you’d like to the list, easily download it, and email it to anyone who needs access. 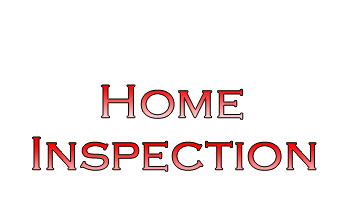 If you have any questions upon receiving your report or any time after the inspection is over, please feel free to call us!